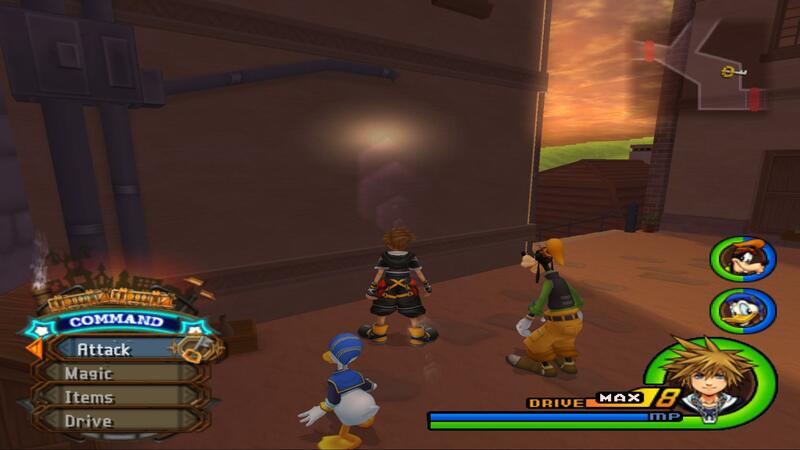 KH2 Final Mix+ Sunlight Glitch & a question..
Do you have a screenshot from KH2FM? I'm pretty sure I'm not having this problem as I haven't noticed anything. If you enabled MSAA it creates a stretched shadow for some odd reason. As for FFXII, setting your internal res to about 4x or 1920x1080 the game will render in that. The reason the HUD is blurry/jagged is because increasing the internal res doesn't increase the quality of 2D surfaces (hud etc...). (03-22-2012, 12:20 PM)Tyestor Wrote: Do you have a screenshot from KH2FM? I'm pretty sure I'm not having this problem as I haven't noticed anything. If you enabled MSAA it creates a stretched shadow for some odd reason. As for FFXII, setting your internal res to about 4x or 1920x1080 the game will render in that. The reason the HUD is blurry/jagged is because increasing the internal res doesn't increase the quality of 2D surfaces (hud etc...). crap that got it... the game is now on HD except for the 2D hud though but i like it thanks! also i have one more minor problem.. it's about the audio sometimes it gets stuck and lag but the game still runs fine then suddenly it will overlap with the current sound it's like fastforwarding.. this normally occurs at some events thanks again! Ok yeah, it happens to me too. Still, it's a minor annoyance and PCSX2 isn't perfect. I didn't even notice it until you made this thread =/ - I'm pretty sure the only world in KH2FM that uses lensflare and sunshafts like this is Twilight Town. 4x Native Resolution (I find using a custom resolution like 1920x1080 leaves a little blank spot at the bottom of the screen that never get's filled and only refreshes once you go to the next screen). I'm pretty sure someone here might be able to help you out but in all honesty, I doubt it will get fixed. 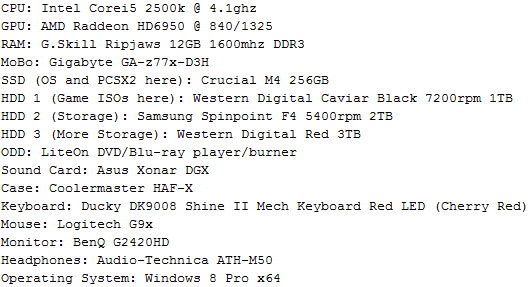 i see anyways dont worry about it thanks for the help and i'll try that native fix since i already tried the 1920x1080 and i love it! really lot of help! thanks! !